Did you know that overthinking is a proven cause of our unhappiness? According to a recent study, we spend almost 50 percent of our time indulged in thoughts that are not productive. Do you find it difficult to get things done on time? Do you wish to be more gathered and successful? 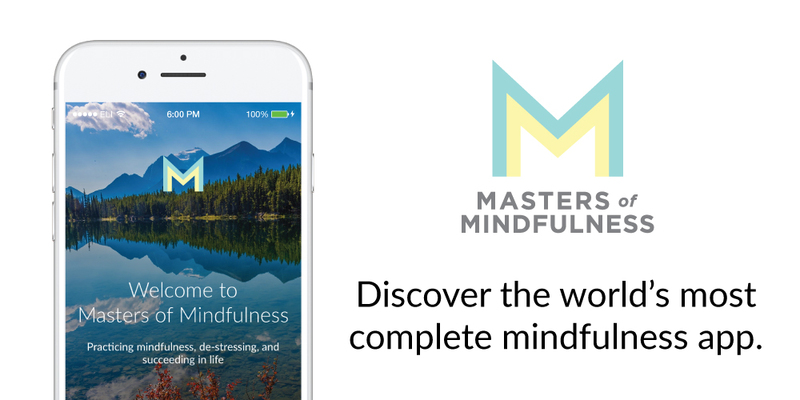 Practicing mindfulness in your life can help you. In its literal sense, mindfulness is a state of being aware or conscious of the present moment. 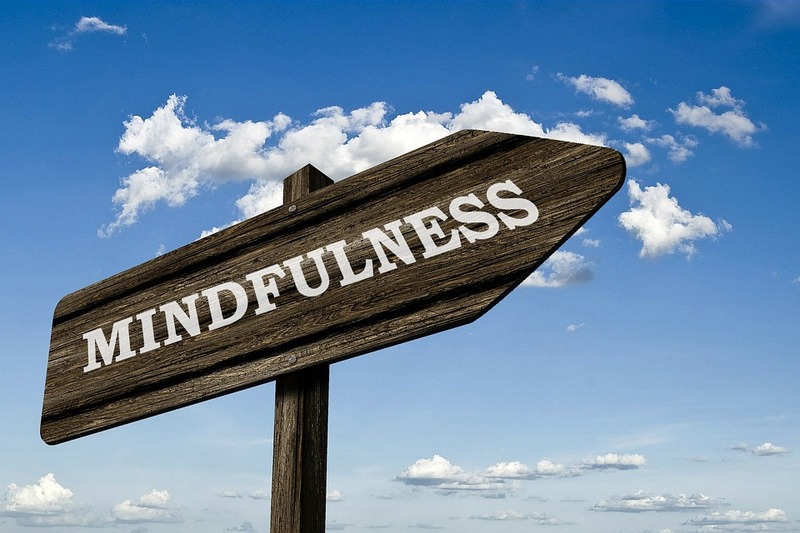 In its therapeutic sense, mindfulness is a mental state you can achieve by focusing your awareness on the current moment which will lead you to acknowledge, accept, and experience your feelings, bodily sensations, thoughts, and surroundings. Although it takes some conscious and consistent effort, practicing mindfulness in your life can happen in minutes. The problem is, most of us are too caught up in our thoughts to make them worthwhile. Thinking about other people, errands to run, emails to send, plans to make, and so forth keep you from enjoying the exact moment of what you are doing. Mindfulness is being aware of every moment and experiencing it fully. Because mindfulness comes from within, you have to start being mindful in the small, or seemingly unconscious things you do. Everyday things like: taking a shower, brushing your teeth, walking, driving, or even cooking. Let’s take brushing your teeth as an example here. The most usual way people brush their teeth is by scouring their mouth with the toothbrush furiously fast while staring and making faces in the mirror. Many people will also pace around with the brush hanging out of their mouth trying to do an array of other things like prepare breakfast, sort out what clothes to wear, feed the dog, and whatnot. Doing too many things at once can easily result in being unmindful. The most basic way of practicing mindfulness is by simply staying in and acknowledging the present moment. Be aware of the texture of your toothbrush, including the taste, smell, and sensation of the toothpaste. Be conscious of how the bathroom floor feels on your feet, and how bright the light is in the bathroom. Think about the importance of what you are doing and be mindful of the way you move your brush to clean each tooth. That’s how. It is simple and yet complex at the same time because these minuscule changes add up to making your day easier – and your life more fulfilling. Mindfulness doesn’t automatically brighten your life just by practicing it once while brushing your teeth. In order to get the therapeutic advantages of this basic yet useful tool, you need to be practicing mindfulness every time you brush your teeth until it becomes a healthy habit. Practicing mindfulness in your life turns each and every mundane task into a journey of your five senses. See the colors, smell the different scents, taste all that life has to offer, listen to the beautiful melody that feeling and being wildly aware of your surroundings creates. That is mindfulness.